"ROAR! Life is Wild, God is Good!" 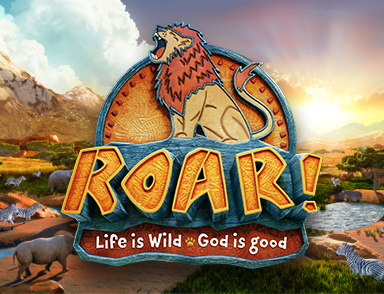 Vacation Bible School is June 11th-15th! VBS registration and volunteer sign ups will start in April - keep your eyes and ears open!! Also, we are in need of the following items for crafts: paper towel cardboard rolls, Pringles cans, yarn and batting. Please place any of these items in the box marked for VBS under the coat rack outside the office.